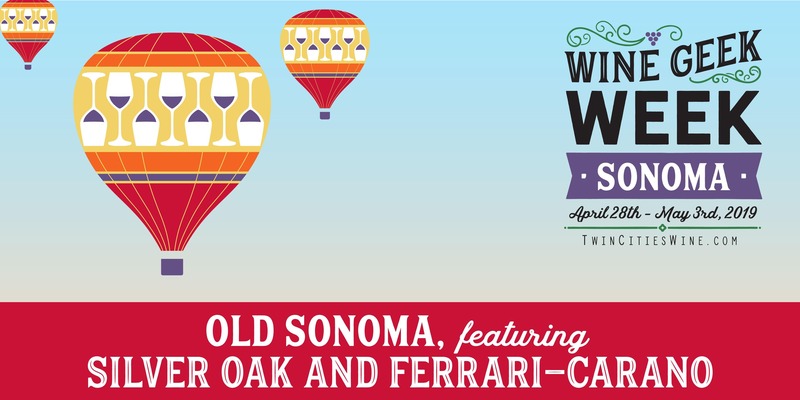 We’re kicking off Wine Geek Week with a presentation of rarities from two of the stalwarts of Sonoma County: Ferrari-Carano and Silver Oak. Both were established a generation ago, when Sonoma was quieter and the wine industry had not yet exploded in growth. The focus for many was Napa Valley, so it was wonderful when these two amazing wineries set up shop in Sonoma County to make world-class wine. As an added bonus, we will also pop a bottle of 1999 Ancien Pinot Noir from the Steiner Vineyard on Sonoma Mountain. We hope you can join us for this very special night to kick off Wine Geek Week: Sonoma!